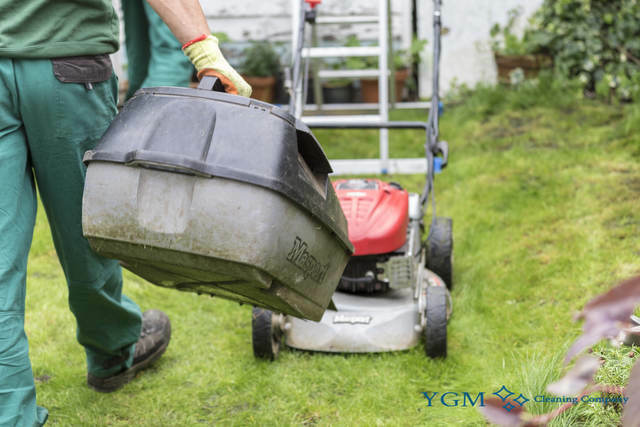 CH46 Wirral Tree Surgery & Gardeners | YGM Cleaning Company Ltd.
You could make use of some support with the lawn mowing and getting your backyard into very good condition again? Look no more! YGM Cleaning Company Ltd. is here now to supply you with all necessary professional gardening services in Wirral CH46 and outdoor maintenance help, which you may need. You can actually receive a quick and free offer for the gardening services you need, just by calling 0161 823 0323 or filling in the web contact form. If you order one or more gardening service, such as tree pruning for the trees, lawn mowing, patio jet washing and leaf clearance, for instance, you will get a very attractive discount! You can request an onsite visit for a landlord or a tenant by a profession to create an exact estimation of the time and price for all services. All you require to do is call up the 24/7 client care telephone number 0161 823 0323 or fill out the online form, in order to get more price information, as well as all the details about discount rates accessible for booking mixed gardening services in Wirral, as well as preferential conditions for regular customers. Ever since it was founded, back in AUGUST 2005, YGM Cleaning Company Ltd. has set its mission to offer you the highest quality, most reliable, effective and professional gardening services in Wirral to private residents and businesses and the region. Through the years, the organization has been offering all the needed training, gardening tools and products, and all essential sources to ensure that its clients receive the best gardening services in the place, at the most affordable garden cleaning price. The professional gardeners can remove any leaves, leftover grass cuttings, small branches and other patios waste and dispose of it for you. 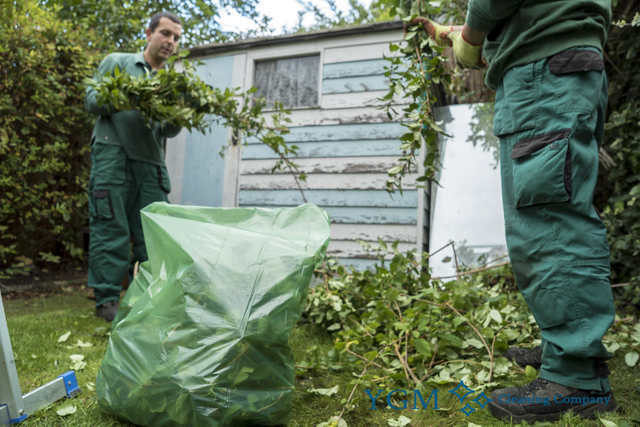 In fact, 120l of green waste can be taken off at no cost. The tree surgery is done by highly experienced and especially trained tree surgeons. They can look after trees and tree branches which can be around 65 feet high. The tree surgeons can safely and securely clear away any dangerous branches, or any branches which are stopping the sun rays or ruining the shape of the tree. The tree surgery in Wirral is not hourly-based. It is priced based to the volume and difficulties of the work needed done, the number, type and height of the trees and shrubs and some other factors. The teams of tree surgeons are fully insured, safely and expertly equipped and trained to deal with trees of up to 20 meters of height. The tree surgeons in Wirral can take care of any dead or dangerous branches, help increase the sunlight in the outdoor area and minimize the fallen leaf volumes in autumn. The experienced gardeners will provide most of the necessary gardening services in in Wirral CH46 to ensure that your property and garden can get more light in and has more space for outdoor rest and recreation. A few of these services are: landscaping, lawn mowing and care, garden design, tree pruning, trees removal, weeding, ivy removal and pruning, hedge trimming, leaf and general garden clearance. The professional gardeners will keep your garden in excellent health and shape when they have finished. To book an on-site visit by a crew of gardeners and patios, or a professional gardening service in Wirral instantly, just call 0161 823 0323 or use the on-line web form here. You will certainly receive and immediate response and affirmation. You don’t need to pay a down payment for booking a visit or a gardening service. Do not waste more time, make your garden look completely fantastic, by booking the professional gardeners from YGM Cleaning Company Ltd.! Other services we offer in Wirral CH46 Oven Cleaning Wirral, Carpet Cleaning Wirral, Upholstery Cleaning Wirral.